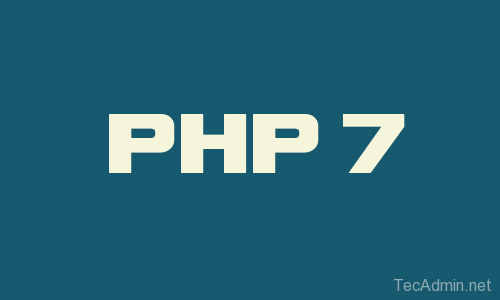 After two years of development journey the PHP development team announces the release of PHP 7.0.0 on Dec 03, 2015. This release is a very special accomplishment of the core team. This PHP version comes with new Zend Engine 3.0 version which provides 2x faster performance and 50% better memory consumption than PHP 5.6 and many improvements. Read more about New features in PHP 7 and Deprecated features in PHP 7. To download PHP 7.0.0 visit following url and select nearby mirror to download.